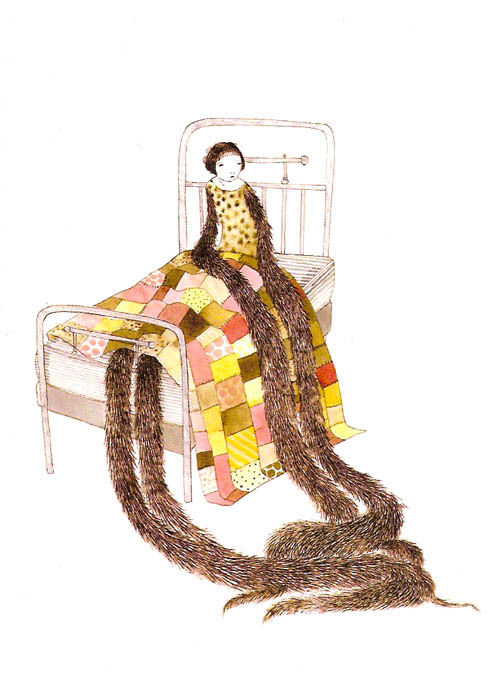 Morstad's book, Milk Teeth, was a dreamy stroll through the gifted illustrators' detailed, delicate and dainty imagination. 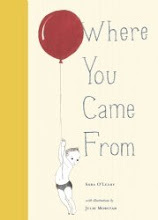 In Where You Came From, and When You Were Small, she worked with Sarah O'Leary to create a couple of handsom childrens' books. This time around, Morstad has teamed up with JonArno Lawson to create a wonderful volume of illustrated poems. In Think Again, her simple black sketch work is a little rougher and provides the perfect play between the poems' vehicles and tenors.